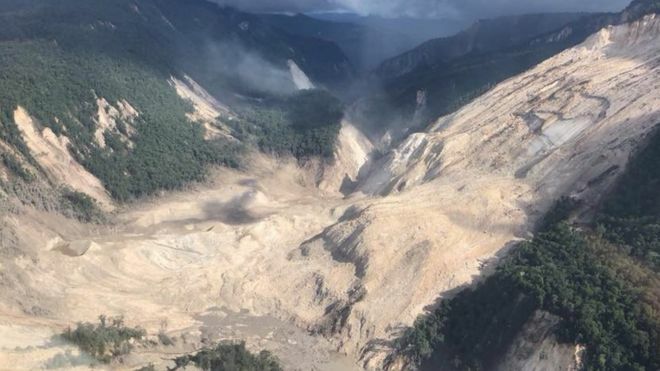 Following the terrible earthquake which has resulted in the deaths of at least 100 people in Papua New Guinea and let hundreds of thousands of others affected, the people of West Papua have set up their own PNG Earthquake Appeal, in solidarity with their fellow Melanesians on the other side of the border. 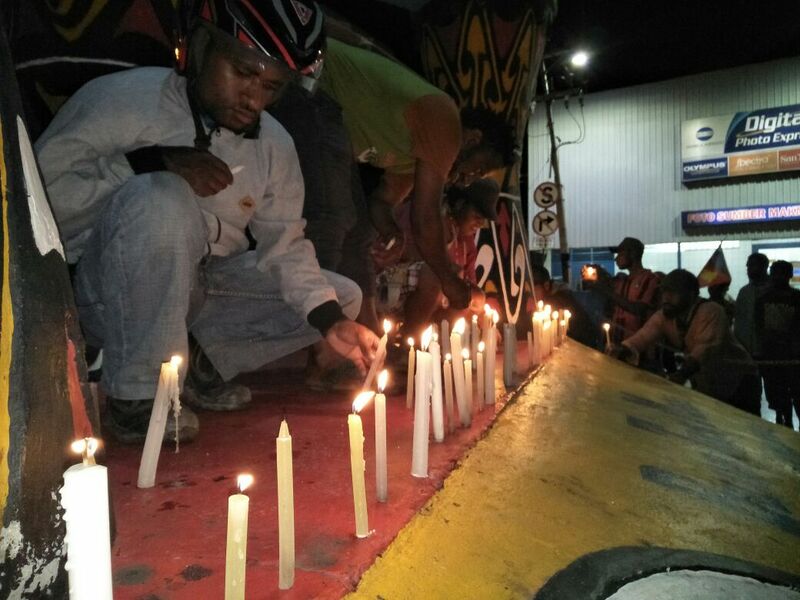 On 13th March a 100 candlelit vigil was held in the capital city of Port Numbay, raising both awareness and financial support for the people of PNG. 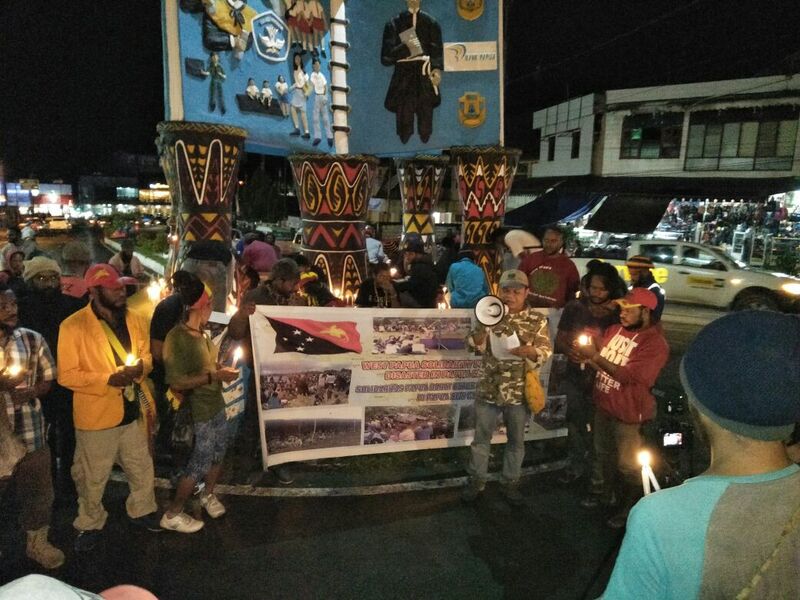 In a Press Release, the organisers appealed “To all Papuans from all walks of life to participate in solidarity with our Melanesian brothers in Papua New Guinea who are stricken by the disaster”. 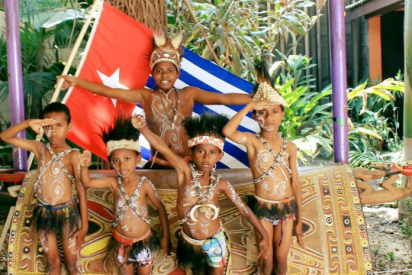 The below message comes from Benny Wenda, the Chairman of The United Liberation Movement for West Papua (ULMWP) who initiated the effort.